In the KS1 Base, we have been reading 'The Little Red Hen'. We have discussed which characters we like and don't like, we have sequenced the story and rehearsed some of our favourite parts. We explored using musical instruments to go with sounds from 'we're going on a bear hunt' story. 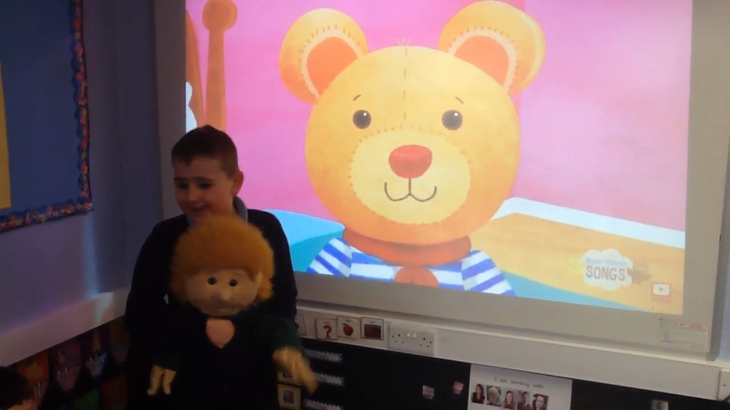 We love to sing songs about teddy bears! We went outside to collect leaves. We use the leaves to make a lion. We used objects we found outside to make a house. We have been looking at 'we're going on a bear hunt'. We explored using musical instruments to 'we're going on a bear hunt'. 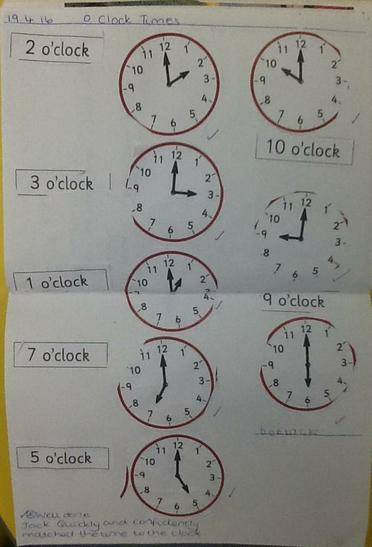 Look at some of the numeracy work we have been doing. We made a cave for a bear. We used the mirrors to look at our features and draw our faces. What colour eyes do you have? Can you guess what we have been baking? We used our fingers to paint. We repeated the pattern. It was messy! 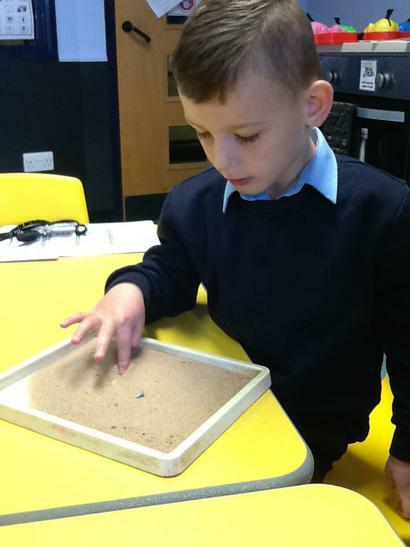 Some of us have been using the sand tray to help us form letters. Have a look at us working incredibly hard below. We have explored sounds we can make with musical instruments. We are beginning to learn names of instruments. We love to play games outside to develop our social skills. We have lots of fun! Can you add practically within 10? We made beans of toast as part of our social group time . Do you like beans on toast? We had a visit from some Fire fighters. They explained how they help us and showed us the fire engine. We even had a little go of the hose. It was very exciting. We like to play with the ball as part of our OT sessions. It helps to support our core, coordination and balance. We play games every week to develop social skills. 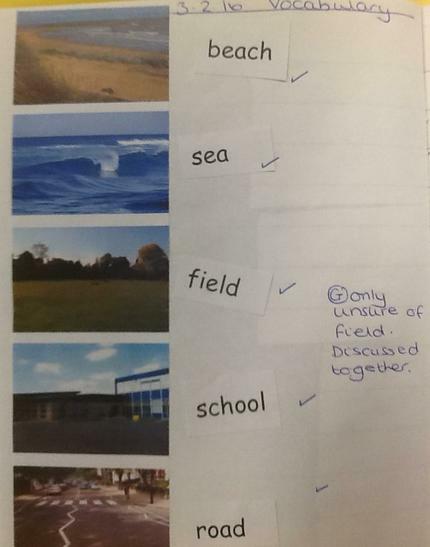 We have been taking part in sports events. 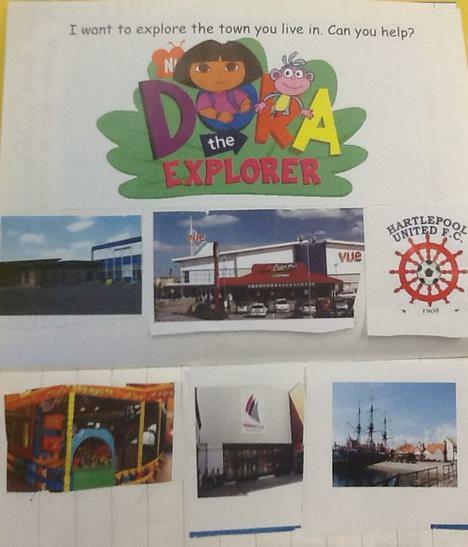 Take a look at some the exciting activities we have been doing. The whole school went to the Panto to watch Aladdin. It was fantastic! 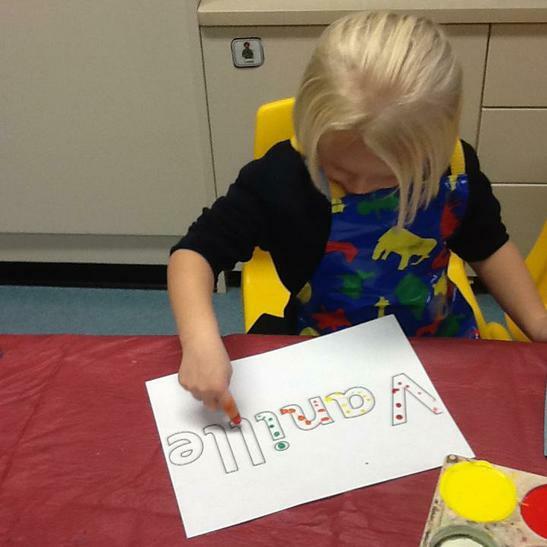 We put our hands in paint to make xmas cards. Do you like to paint? 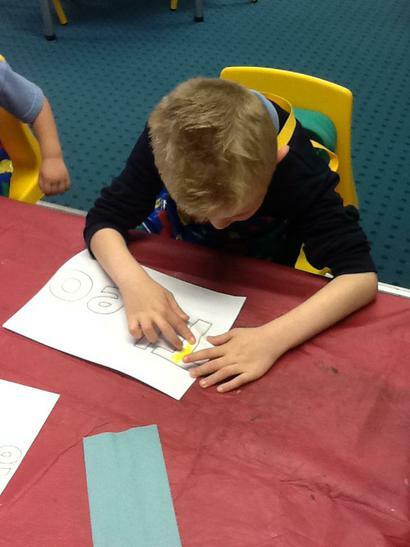 We complete activities every week to develop our gross and fine motor skills. Look at our fantastic symmetry work! We love to access the outdoor area and share toys with our friends. 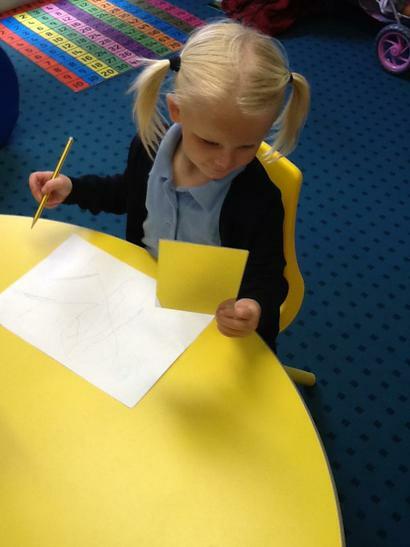 Some of us are learning to write. We enjoy mark making in sand. We went to High Tunstall for a PE event. We all played boccia. We love to play games in social group time. We do lots of exercises given to use by the Occupational Therapist. We have created our own pirate maps. Can you find the treasure? 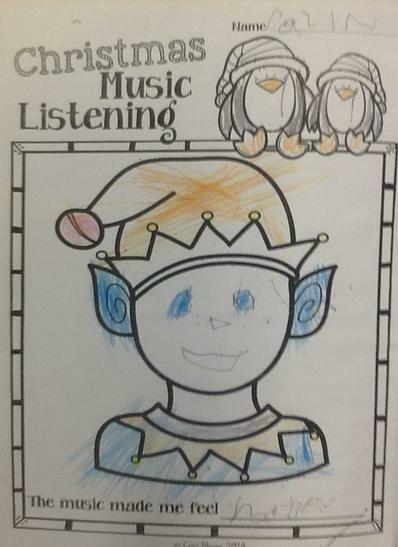 We have been learning about Pirates. We visited Space2Learn. We had an exciting time. Take a look at some of the activities we did. We love painting our favourite toys. Mr Bungle came to visit us and he brought some puppets to show. 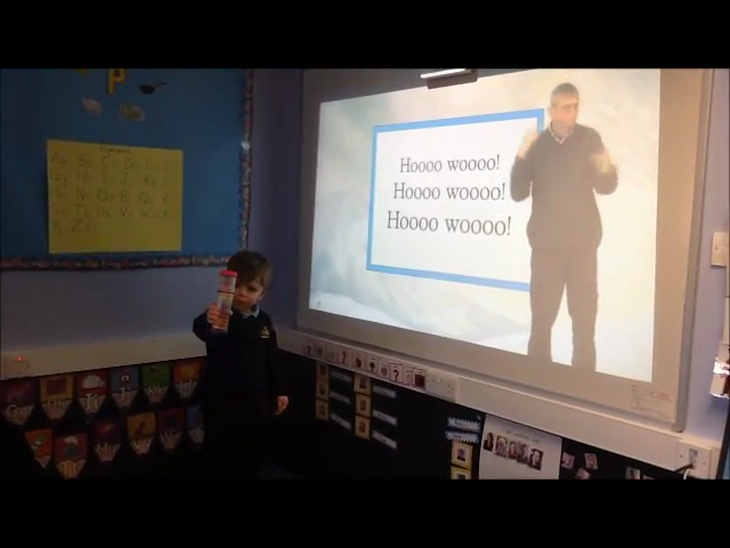 He did a puppet show of the Gruffalo and Punch and Judy. Then we made our own puppets. It was very exciting! We have been exploring old toys as part of our topic. Some of us are learning number bonds, we can play games on the board independently. We love to practise our letter formation in sand and flour! Some of us have been learning about initial sounds and can match word cards to objects when looking at the initial sounds. 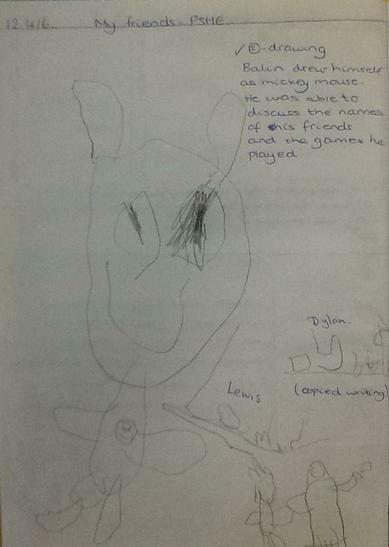 Have a look at some of the fabulous work the children in Key Stage 1 have been doing! We have been counting objects. Can you count too? We know what is a good friend and what is a bad friend! We visited Tweddle Farm. 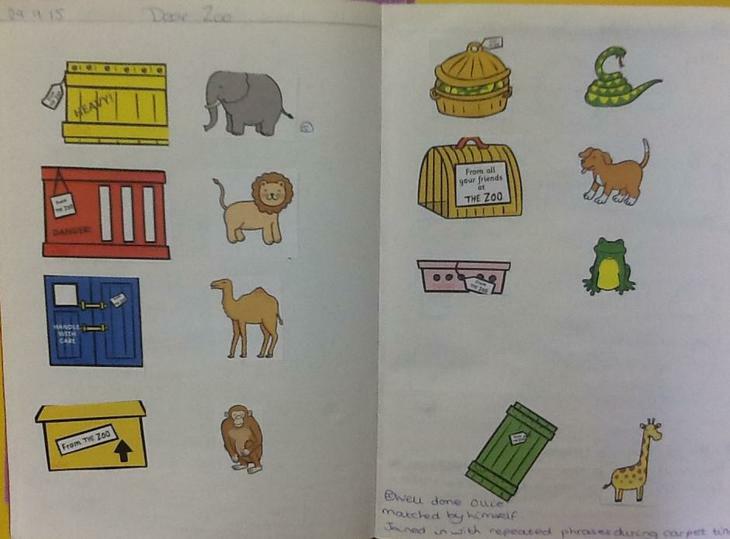 We learned about animals and it helped us to complete our topic work. We held different animals and even got to feed some. At the end we had a ride on a big tractor! We play lots of different games in social time. We loved Halloween! We carved pumpkins and then wrote instructions to share with our friends. We found dark places in school to put the pumpkins. Everyone thought the pumpkins looked scary! 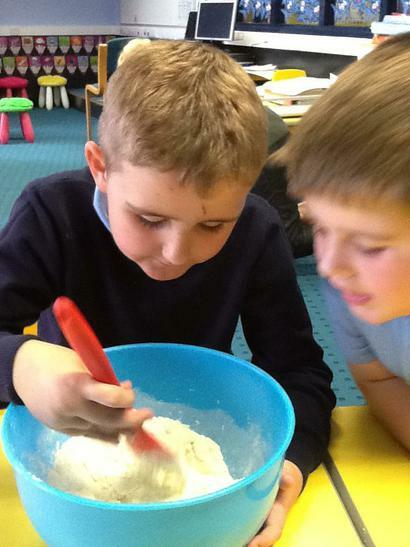 We enjoyed the Gingerbread man story so we made gingerbread men as part of baking. 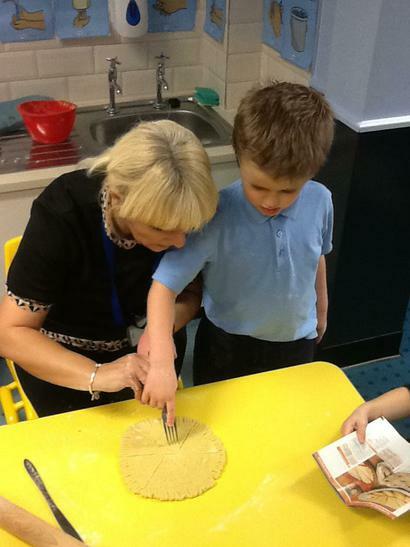 We made porridge for Goldilocks. We wrote instructions so that she wouldn't steal the 3 bears again! In social group time, we play lots of different games. We had to race using the tissue paper and straw. We are learning that it is okay if we do not always win. We go on trips with our class. Some of us went to the National Rail Museum at Shildon. We learned about what trains looked like a long time ago. We visited a Forest School at Rossmere Primary. We participated in an egg hunt and we used a map to find lots of hidden eggs. It was very muddy! We made a chick using wood, feathers, googly eyes, card and glue. We went to Chef School at the Toby Carvery. We sorted food into fruit and vegetables and even got to taste some. There were some we liked and some we didn't but we were very proud of ourselves for trying. We had dinner at the Toby Carvery and got to choose the vegetables to put on our plate. We got dressed up for World Book Day! We brought in our favourite book and shared it with our friends. We have been learning to identify and locate body parts on ourselves and animals. 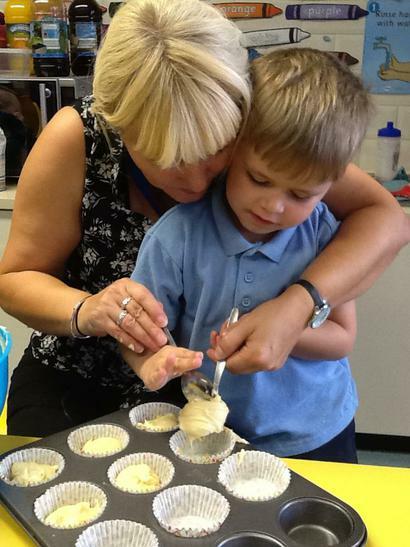 We love baking every week! We enjoy working in our classroom! Look where we work!